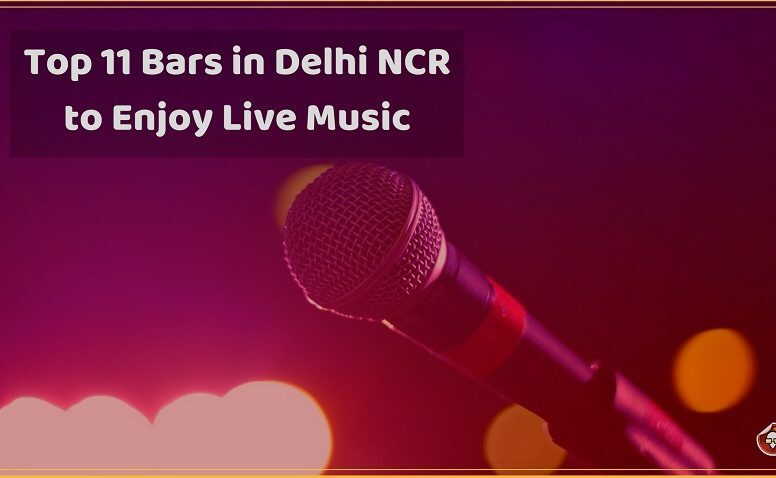 Top 5 Pubs and Disco In Noida For Your Weekend Party! 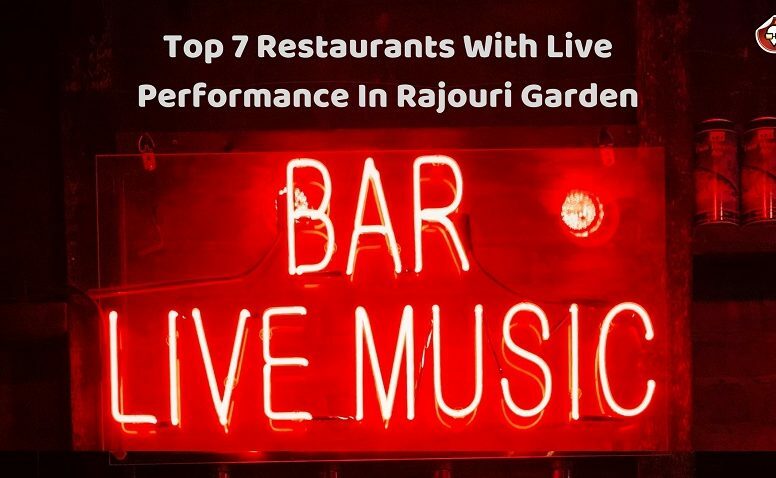 These Restaurants In Bangalore Are Worth Checking Out! Sharing is Awesome, Do it.